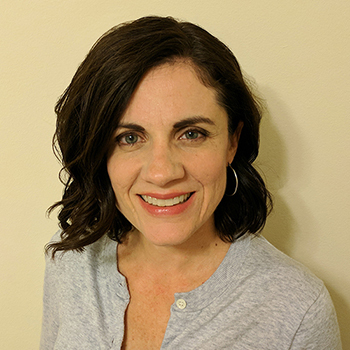 As the program manager at Educational Endeavors, Erin writes curriculum for all EE workshops, trains tutors and instructors, and cultivates strong relationships with EE’s partner organizations, schools, and families. Prior to entering this role, Erin spent ten years as a high school English teacher in Glenview, IL where she taught World Literature and Humanities among other English courses. An EE tutor and workshop instructor since 2007, Erin has helped a great number of students improve standardized test scores, refine college essays and other writing, and discover what study habits work best for them. She holds a BA in English from The Ohio State University and an MA in teaching from National-Louis University.